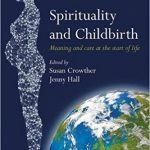 We are delighted to be sharing with you our edited book about spirituality in and around the start of life. 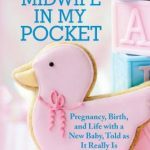 The chapters highlight aspects of birth we often take for granted, qualities often ignored or left silenced and questions the art of birth and the meanings ascribed. 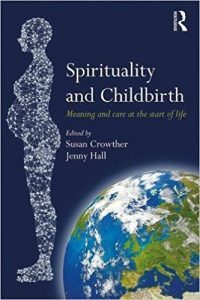 The voices you hear in this book are from international practitioners, educators and researchers as well as those of women and those who care for them and are present at the birth of a new life. 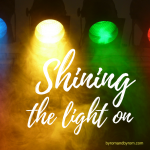 Spirituality means different things to different people yet what consistently is shown is that spirituality is concerned with meaning and purpose and each chapter draws our attention to new dimensions of understanding of what it means to be human in and around childbirth. The premise of our work is that spirituality at this stage of a life span has been ignored for too long. Though discussed and raised as significant and important at the end of life, at the start it has been hidden. 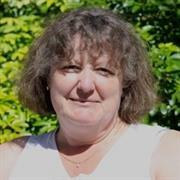 We are honoured that Lesley Page has written the forward for the book and recognises the significance of the content. 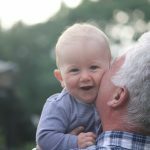 There are many contexts that are explored throughout the chapters, ranging from straightforward births to those that are complex or challenging; from the mother to the practitioners; to the unborn and born baby. This book raises many questions and suggests some practical suggestions to take this forward. We hope that this book will provoke discussion and debate over a topic that has long been subdued. We welcome you on this journey with us and look forward to engaging further.